Time until Strider Returns release day! 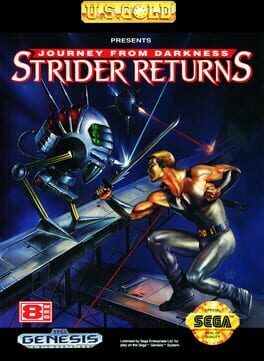 Sequel to Strider made by British developer U.S. Gold in 1990 under license from Capcom USA. Platforms include Sega Genesis, Game Gear and Master System.